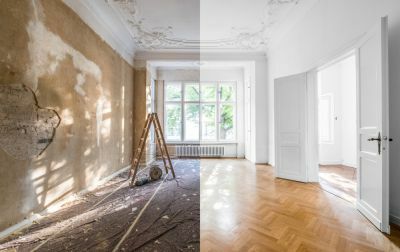 When looking to make a few home improvements to your home, you can run into problems that can be both time consuming and costly. Contacting our handymen at MW Home Improvement is great idea, not only for our expertise in home improvement, but because we make customer service a priority and will advise on any recommendations. We also offer free cost estimates and quotes for materials and project completion. When going for any sort of remodeling, addition, repair, installation, restoration, or renovation to your home the first issue for most home owners is safety. Our home improvement professionals are the most trusted and affordable services in the local area who prioritize safety. Contact us immediately for any projects including painting, drywall repair, and fixing furniture.